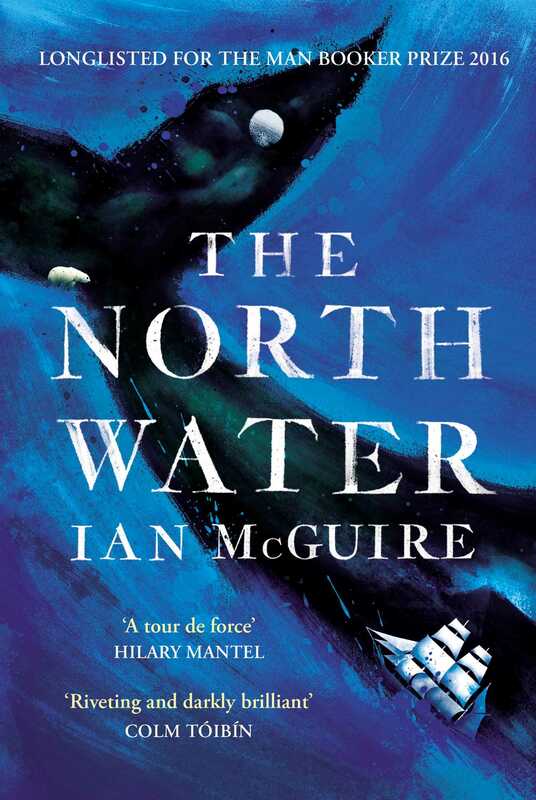 The North Water by Ian McGuire is a gripping, fast-paced novel set on nineteenth-century whaling ship, the Volunteer, and on the Arctic’s ice floes. Unlike most whaling captains who opt to sail south to hunt whales, the Volunteer’s Captain Brownlee sets course northward, for the Arctic Circle. Brownlee’s decision combined with his reputation for being unlucky, unsettles the crew, whose wage is determined by the success of their catch. As the story unravels, and the ship battles the elements, the crew discover they were right to be concerned. A cabin boy’s violent murder places disgraced ex-army surgeon, Patrick Sumner and the brutal and depraved harpooner, Henry Drax in direct conflict. The tension spills from the vessel to the ice floes, as the pair battle to survive. I was hooked from the confronting opening of the novel, cementing Drax’s brutal and violent nature to its equally violent conclusion. The descriptions of time and place are vivid and the violence, whether inflicted on people or creature, unflinching. This is definitely not a book for the squeamish! It reminded me, and other reviewers I’ve noted, of Jack London’s The Call of the Wild, though I don’t recall as vivid descriptions of gore and blood in London’s novel. If you love a fast paced, confronting and chilling, literally and figuratively, read, then this one is for you. But be warned, while it is compelling and beautifully written, it is a savage and violent novel.